Alien hunters are convinced this huge apparently disc-shaped UFO crossing the moon is yet more proof of extraterrestrial life. Mystery surrounds the object which appeared from out of the blue as the Miami Observatory in Florida streamed a feed of the lunar surface on December 3. 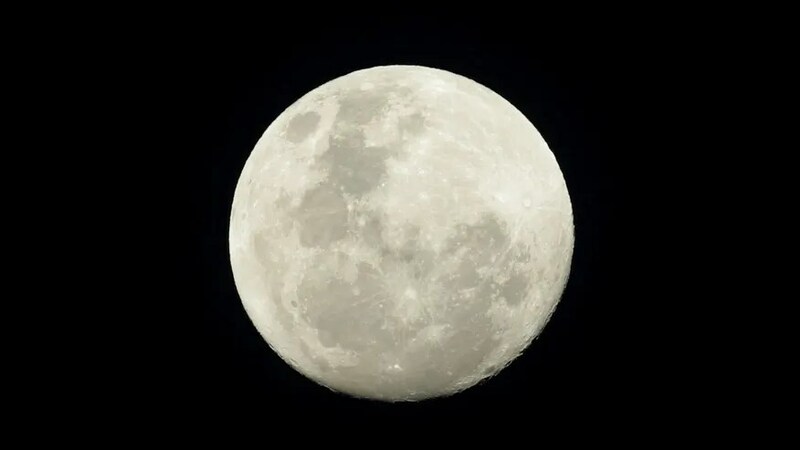 The dark circle-shaped shadow is captured above the moon, sparking theories from a well-known UFO enthusiast that it is a craft created by an intelligent species. Scott C. Waring, from UFOsightingsdaily.com, said: “It’s not a man-made object, because there are not solar panel wings on it to gather energy. “There are no antennas on it for transmitting, also the surface is not completely round, but has a rough edge to it. One poster on YouTube refuted claims that it was an alien spaceship or even an object. They said: “After studying it is NOT an object. “I have come to these conclusions after multiple re-plays effected, I have seen that it does not maintain the form. This is not the first, and certainly won’t be the last lunar-related UFO sighting or claims of an ‘alien base’ on the grey planet. It was claimed last month that an “M-shaped” structure in NASA satellite photosis a base for extraterrestrials, while another weird object spotted in imagery from the space agency was dubbed an ‘alien antenna’ . Footage also emerged recently of a mysterious UFO hurtling past the International Space Station as it orbits Earth — seconds before the live feed cuts out. Original article on The Sun.